The Royal Hotel is in the heart of Sutton Coldfield and this classic Georgian building has retained some of the original features. Now with modern, elegantly furnished rooms and flat screened TVs. 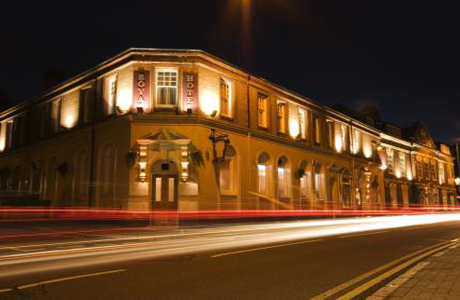 The hotel is an ideal location for golfers, particularly those that enjoy live music at weekends! 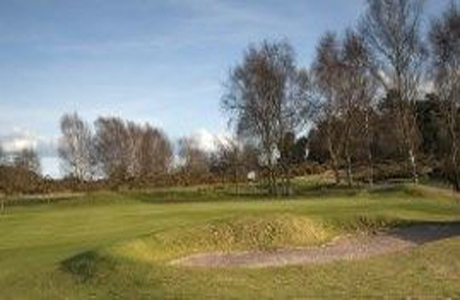 Sutton Coldfield Golf Club, dating back to 1899 this venerable club in laid out on prime heathland in Sutton Park. Par 72 and 6500 yards the golfing test ensures all clubs in the bag are well used! A Mackenzie gem. A vintage Hawtree/Taylor design founded in 1932 with mature trees enhancing the environment and necessitating pin point accuracy. 6249 yards par 70 with streams coming into play. 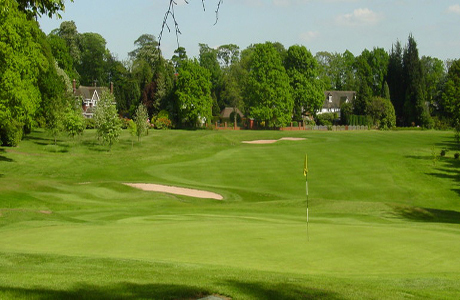 The 14th hole is highly regarded by all who have played here. 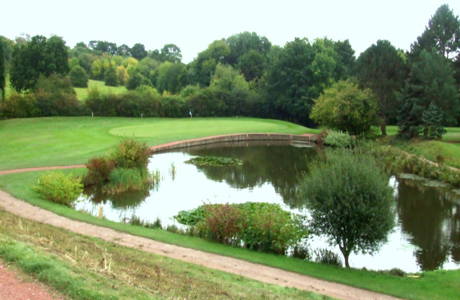 Of 1902 vintage this parkland course with lakes, trees and measures over 6500 yards with a par of 72. An enjoyable challenge for visiting golfers.